Spartanburg One students outperformed the State and Nation on the SAT and have increased the passage rate on AP exams by 2.5 percentage points! Our students are also bucking the trend of declining ACT scores by increasing achievement to exceed the state composite score. 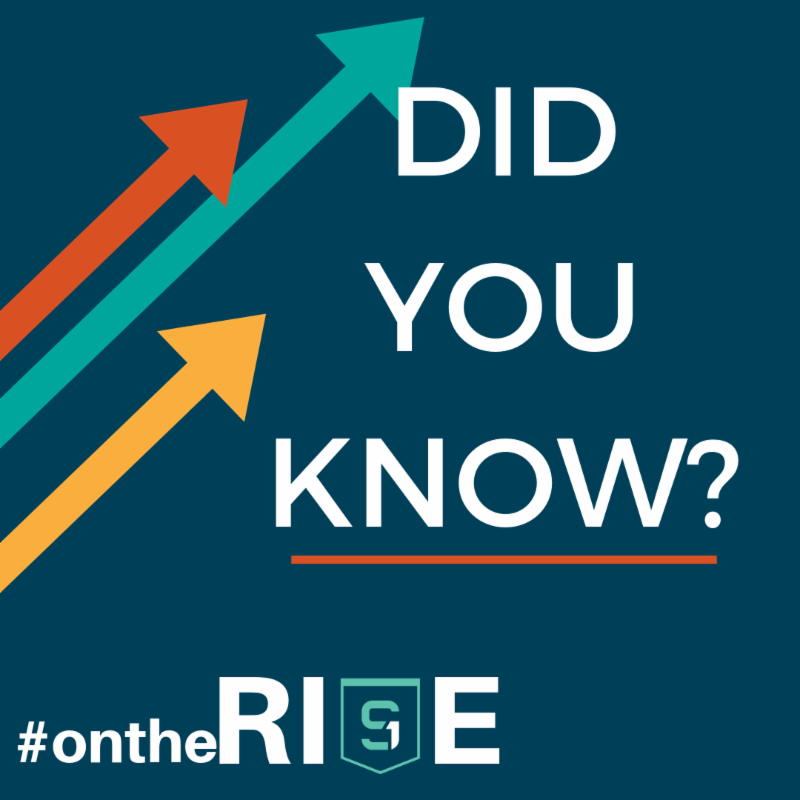 As a district, Spartanburg One earned an ACT composite score of 19.1, while the state average fell to 18.3. 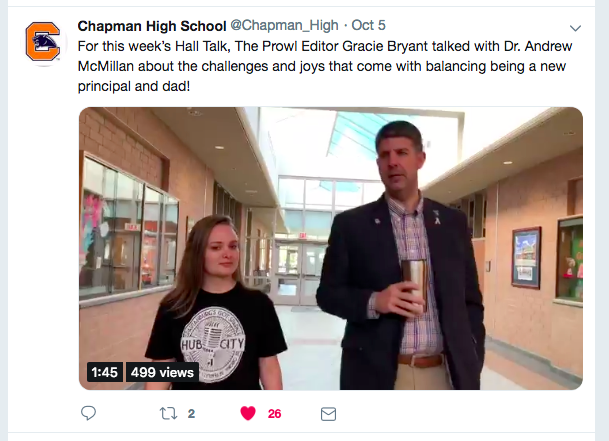 Chapman High School earned a composite score of 18.5 while Landrum High School earned a composite score of 19.8. 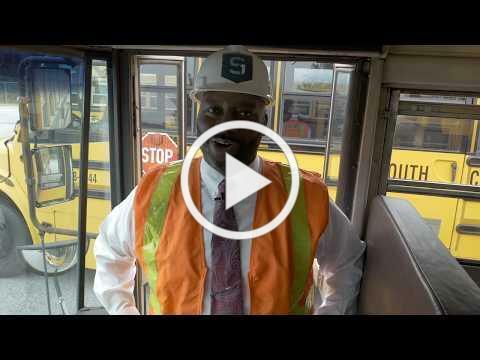 We are excited to introduce a new safety video series featuring our Director of Transportation and Safety, Mr. Ty Dawkins. Each month, Mr. Dawkins highlights a specific safety topic and provides tips to enhance safety knowledge. In recognition of National Principals Month, we highlighted each of our principals and celebrated their dedication to student success. 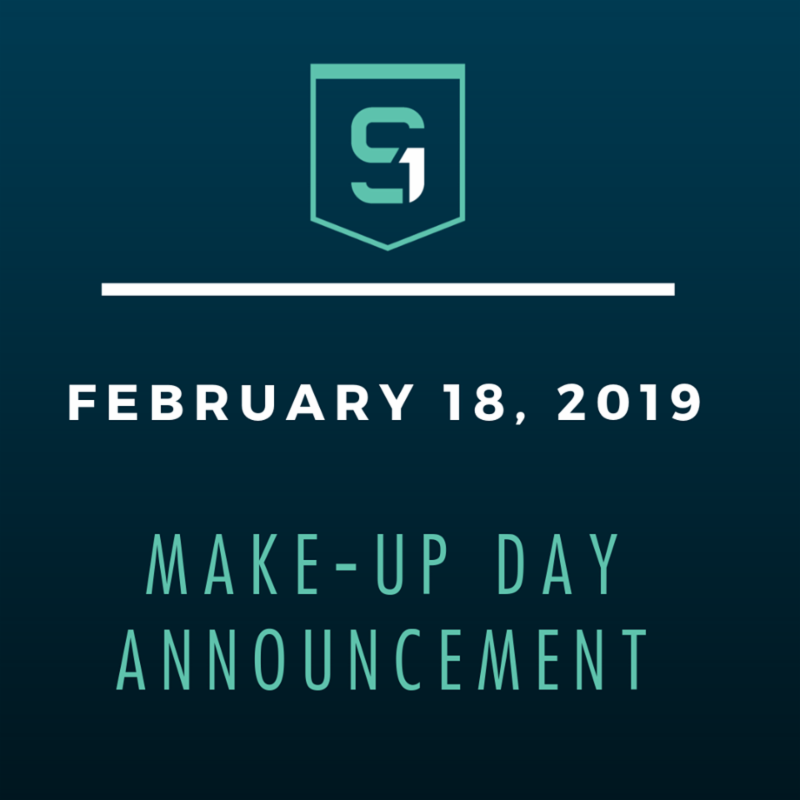 The originally scheduled February 18, 2019 staff development day will now be used as a MAKE-UP DAY for being out on October 11 due to inclement weather from Hurricane Michael. Please mark your calendars! 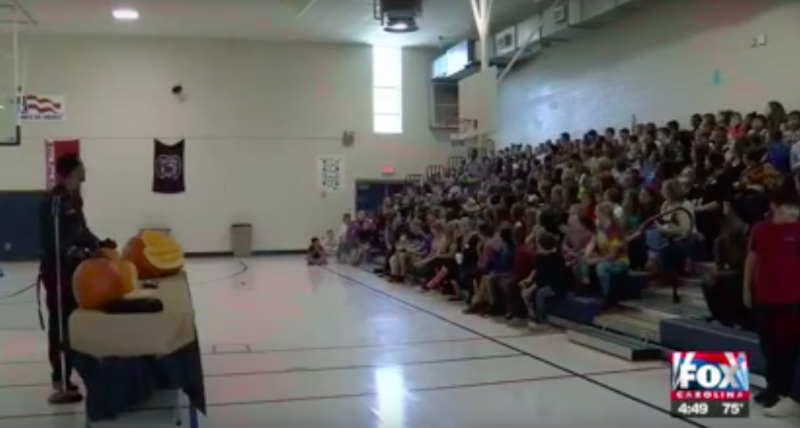 As a district, we place a strong emphasis on energy and water conservation. Our annual savings goal is $100,00 and we are well on our way to achieving this savings amount. Over the next three years, we aim to save $300,000 through simple energy conservation habits, which we will highlight each month. Together our small habits can have a huge IMPACT. 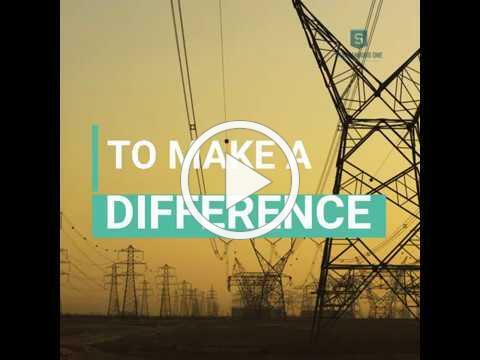 Join us in our mission - IMPACT 2021. 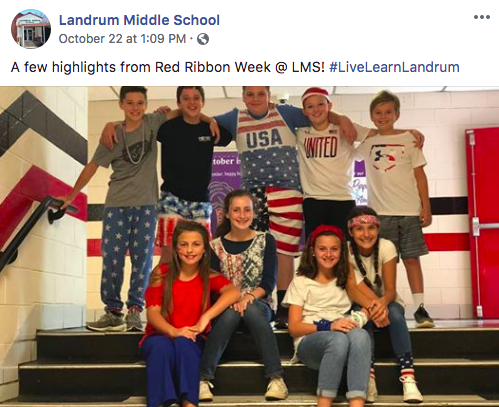 Click the posts below to check out some of the great stories our schools are sharing on social media! 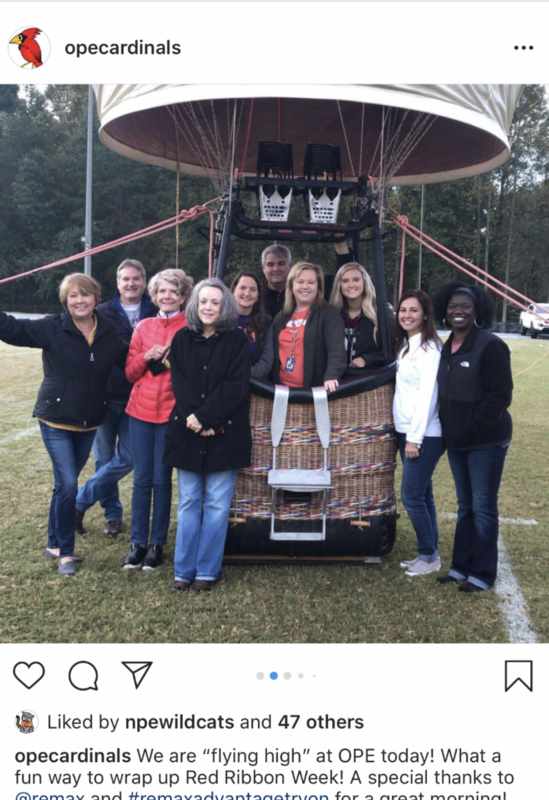 Click on the pictures below to watch the latest news featuring Spartanburg One! 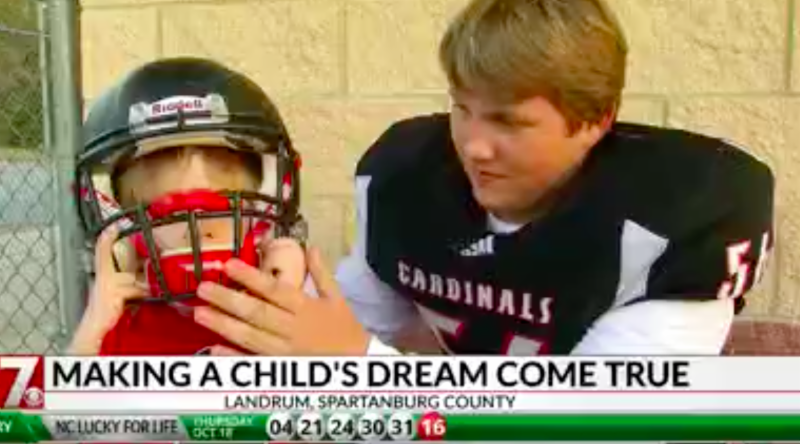 Featuring the Landrum High School football team and a special bond they share with a young boy battling a heart condition. 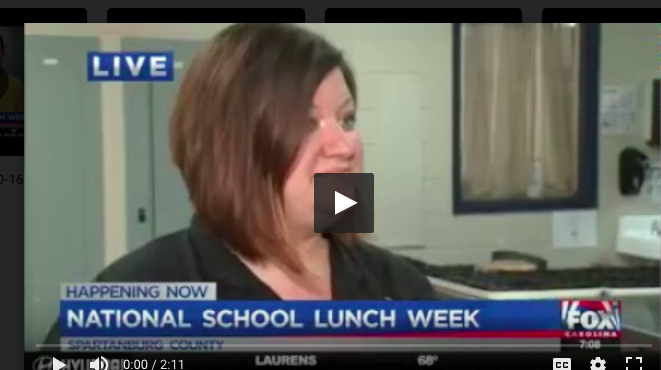 Spartanburg One celebrates National School Lunch Week and gives a special recognition to Amanda Howard, cafeteria manager at Holly Springs-Motlow Elementary School. Inman Intermediate School celebrates "Tech and Treat" day and students enjoy a visit from Food Network star, Stephan Baity. 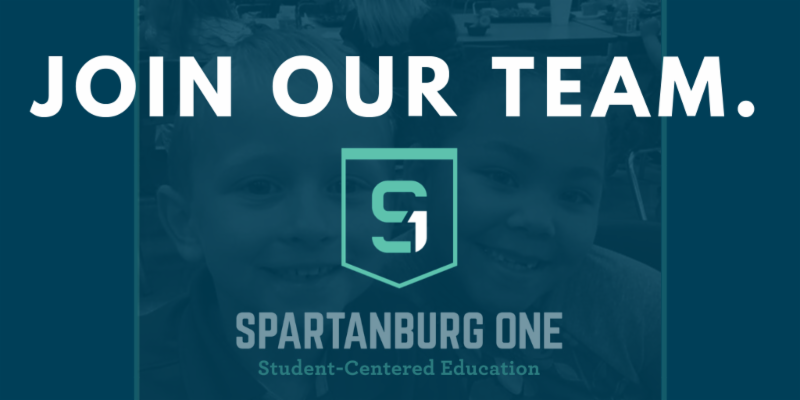 We are always looking to add passionate members to the Spartanburg One team. Visit our website via the link below to browse our latest employment opportunities! 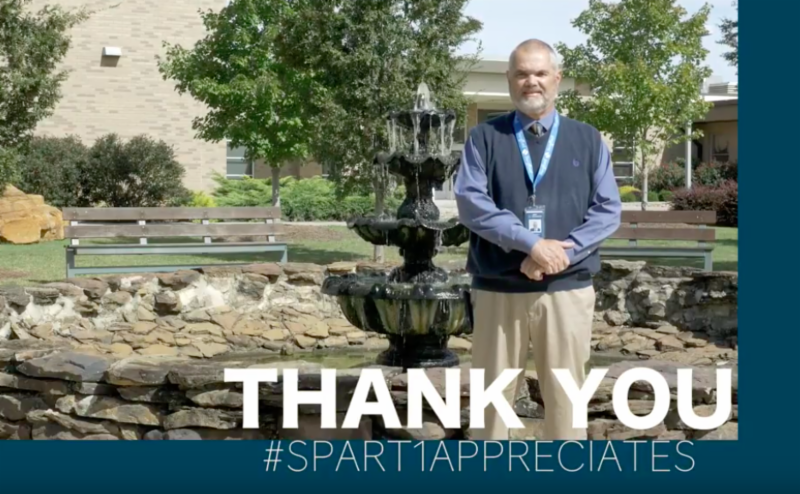 Help us spread the good news of Spartanburg One!